Rio Salado College | RioNews: Rio Bookstore Sale! 25% Off, Nov 17-18. Rio Bookstore Sale! 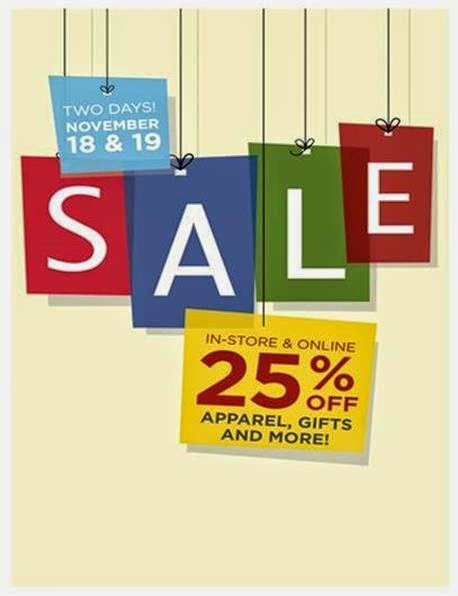 25% Off, Nov 17-18. 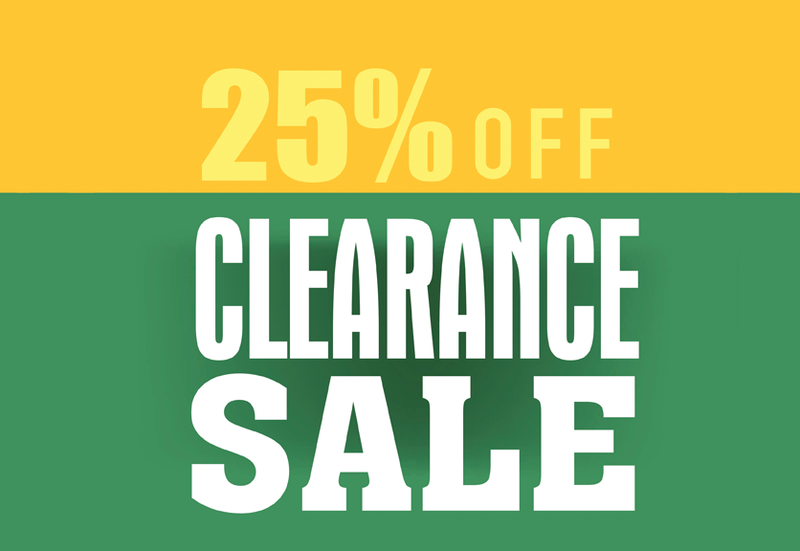 Get 25% off clearance items, backpacks, imprinted merchandise and much more at the Rio Salado Bookstore, November 17-18!